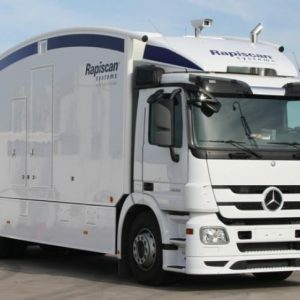 Rapiscan 632DV | US Testing Equipment, Ltd. 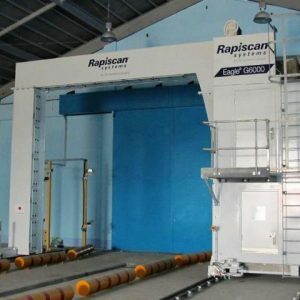 The Rapiscan 632DV is an advanced small cargo and large parcel X-ray screening system designed for pallet and break bulk cargo screening. 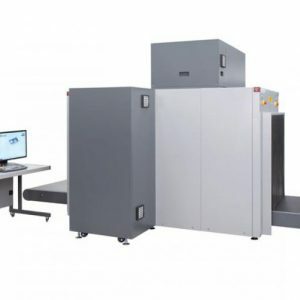 It comes with a 1,500 mm (59.1 inches) wide by 1,650 mm (65.0 inches) high tunnel opening and uses innovative Dual-View technology to generate a horizontal and vertical view of the object under inspection. 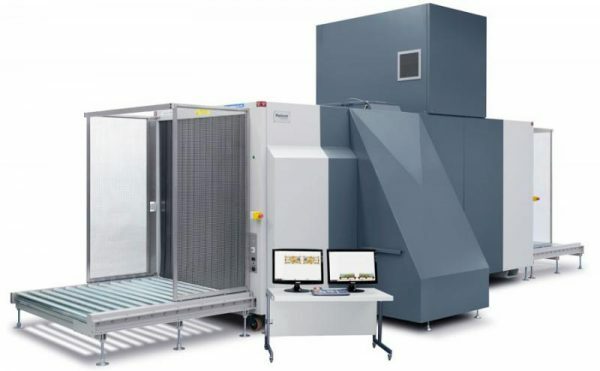 By providing two perpendicular views, the Rapiscan 632DV provides a more complete perspective of scanned items, regardless of their orientation in the X-ray system. 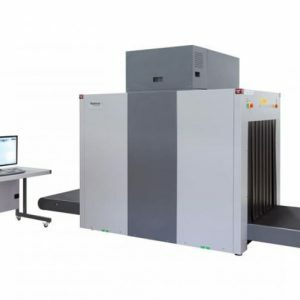 This reduces the need to reposition and re-scan parcels, thereby improving detection and throughput.